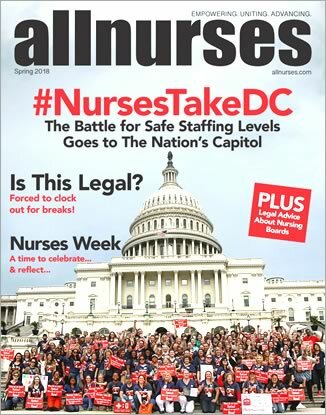 nurses with dogs- help me please! Pet Therapy for the Nurse? good story about two dogs in Tulsa Oklahoma looking for homes. Any single people have dogs and work 12hr shifts? Please be a responsible pet owner! I want a dog....but can't figure it out! Nursing & Pets: should I get a dog?? ?